Service animals support an individual in areas of their life where their disabilities take over. It takes a special type of dog to learn the necessary tasks and take on that role of devotedly serving their owner and mitigating their disabilities. And it takes a special type of trainer to work with a dog to become a high-quality service animal. 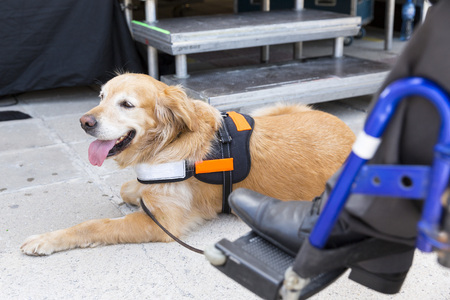 Here are just a few things on the long list of to-dos’ that a service dog takes on! Some basic tasks that fall under the responsibilities of a service dog include bringing and retrieving items, alerting others if their owner needs help, and assisting their owner in maneuvering around the house or out the door. A service dog also provides for a mobile carrier of medicines and other necessary aids wherever his owner may go. 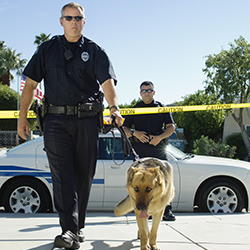 In the case of an emergency, a service dog can recognize that certain actions need to be taken. 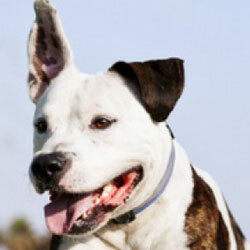 They can lead aid back to their owner if in distress and know to bring a phone to their owner in an emergency. There are many types of service dogs, which we’ve outlined in a past blog post. A service dog’s abilities can range anywhere from helping with panic attacks and PTSD, to sensing seizures and helping cushion the fall. 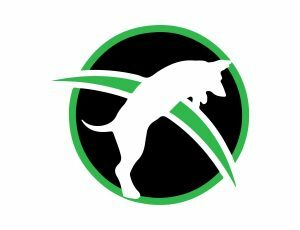 Quality training is crucial in producing a successful service dog. Not only does a service dog need a full range of basic obedience training, they also need to be trained in specialized tasks. These special skills need to be effectively taught and refined through practice in order for a service dog to perform his tasks well and in a timely fashion. If you are interested in becoming a specialized service dog trainer, equipped with the knowledge and experience you need to start your own service dog training business or non-profit, look no further than the exceptional courses at Dog Trainer College. Give us a call at 812-650-2394 to learn more about enrolling in our service dog trainer course or our master trainer course!